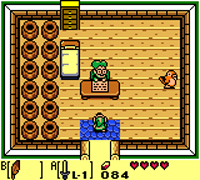 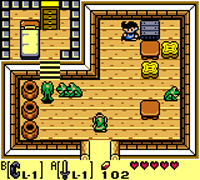 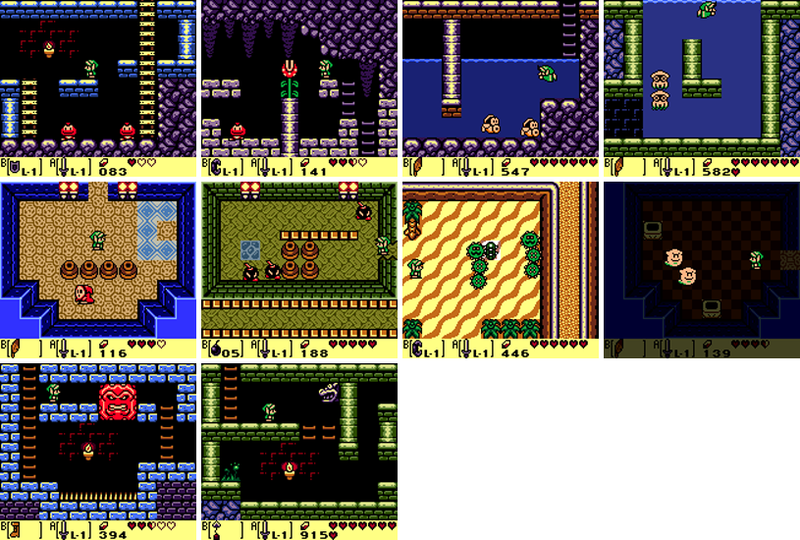 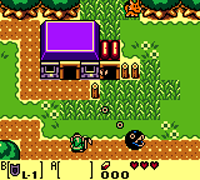 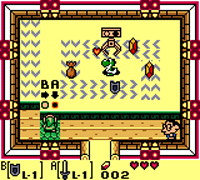 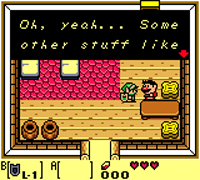 A Game Boy Color remake of The Legend of Zelda: Link's Awakening. 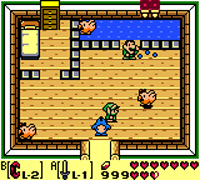 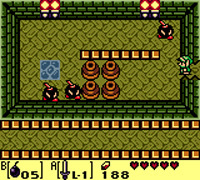 When Link washes ashore on Koholint Island, he sets out on a quest to wake the Wind Fish using the Instruments of the Sirens so he can escape. 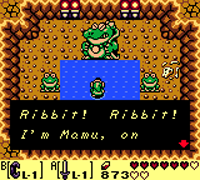 But is the island real? 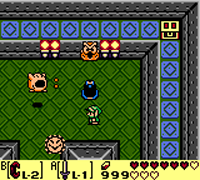 And what are the Nightmares that stand in his way? 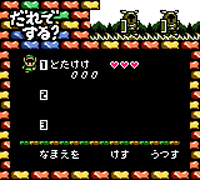 The game has received a color overhaul, and a new Color Dungeon has been added where you can win new tunics. 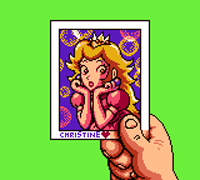 A new character appears who takes photos during certain events in the game, which can then be printed using the Game Boy Printer.